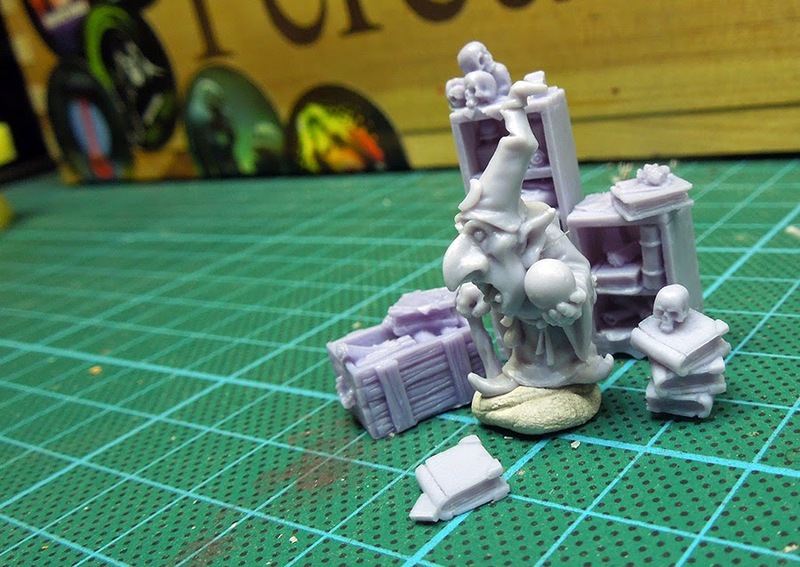 Welcome to another Miniatures Unpacked of MV. 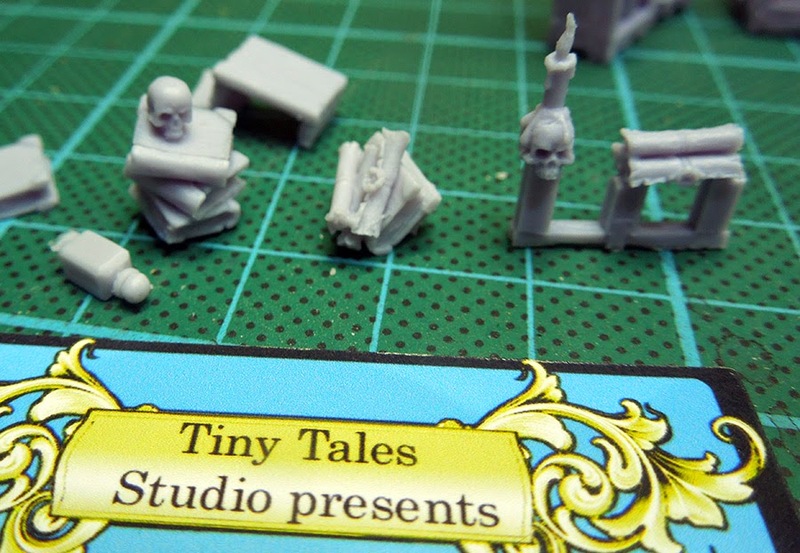 Today we will have a look on a company from Spain called TinyTalesStudio. Their products arrive in small blisters and due good product photos you can already see their content. 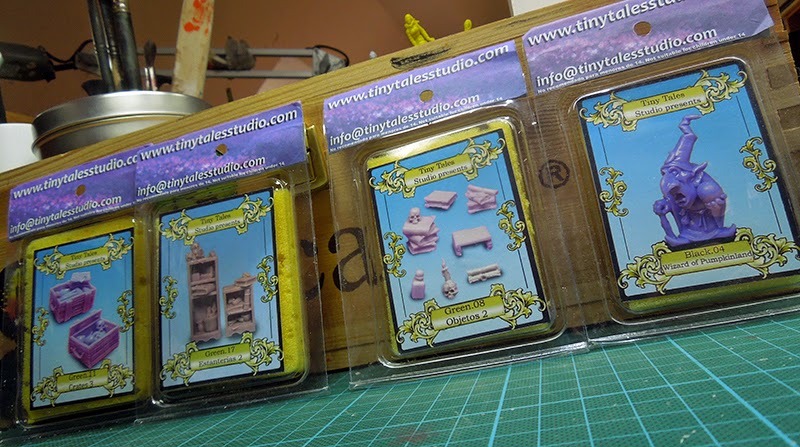 Unpacking these blisters we find some cool and tiny fantasy interior for 28 mm miniatures. 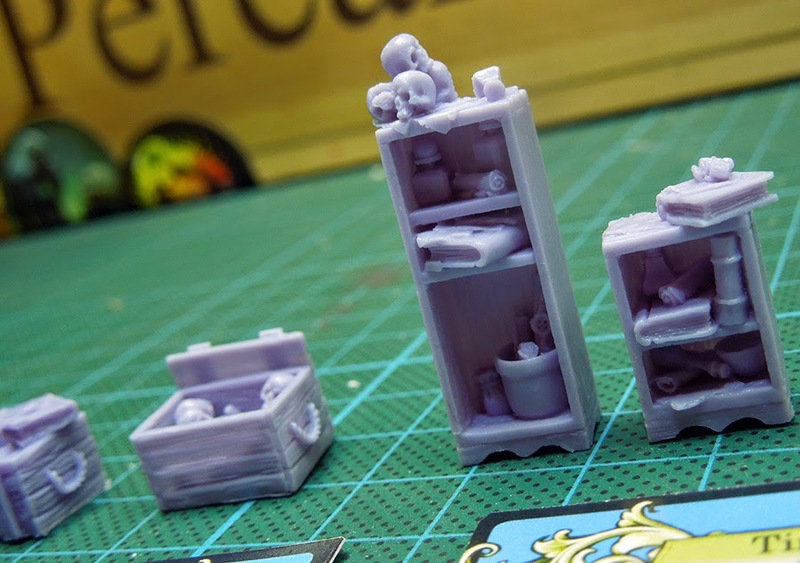 Books, scrolls, crates, a bottle, skulls and book shelfes. They are cast in resin and really lovely arranged.The quality of the resin is good, no mould lines that can not be removed easily and honestly we did not find many on them. Well, let's have a look on the tiny goblin magician, called Wizard of Pumpkinland. One of our favourite models from their range so far. He too arrives in a blister and with him you already recieve a small, plastic gaming base with floor plates. 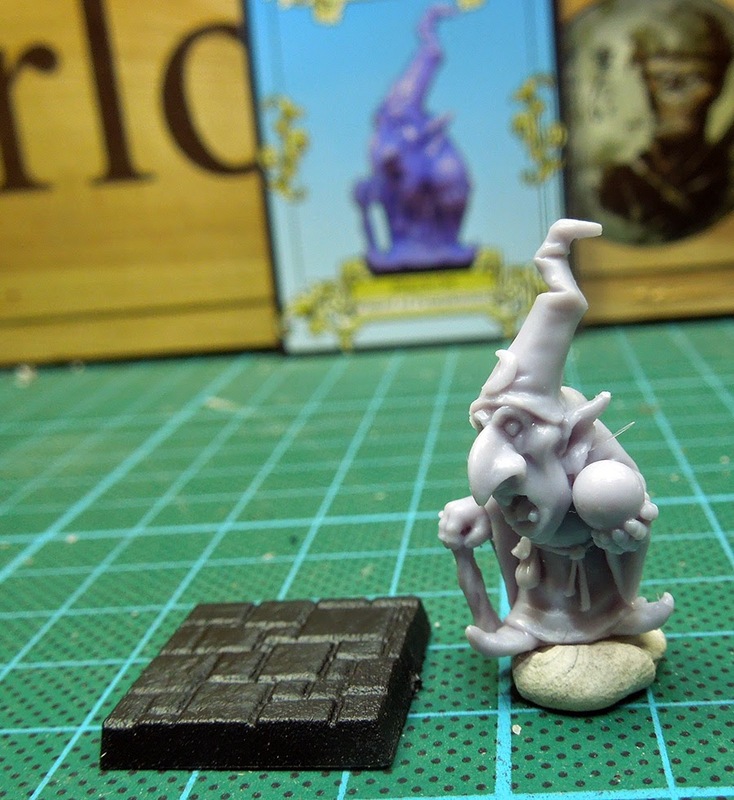 The sculpt of this Goblin is simple and cool, but yet he reveals so much character and really works perfectly as a magician who can tell a funny story in a funny project. He could even be a hero of a goblin army in our eyes. The interesting part starts now. If you combine just the four blisters we got here you could already build up a small diorama with the wizard. Very cool! Have a look on Tiny Tales other cool products. 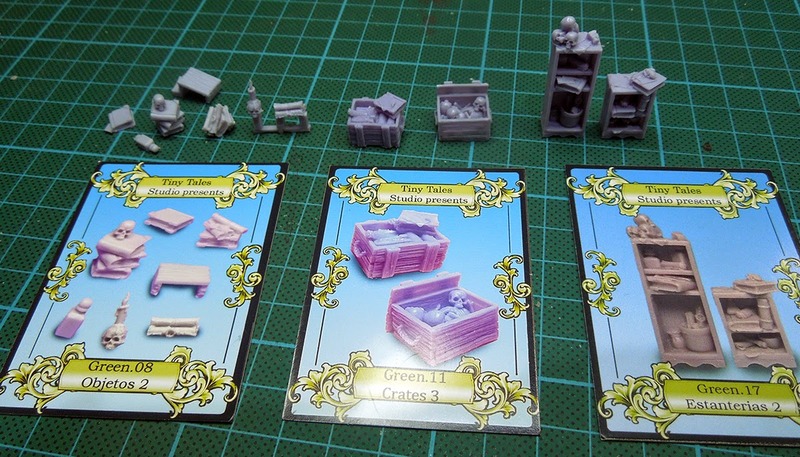 They offer miniatures and more interior for your basing joy. Have a look on their prices, honestly this is surprisingly cheap stuff. And cool stuff. A great combination. You can also find Tiny Tales products at BigPandaV. Hope you enjoyed this review - happy painting to you all! music for cat's actually. 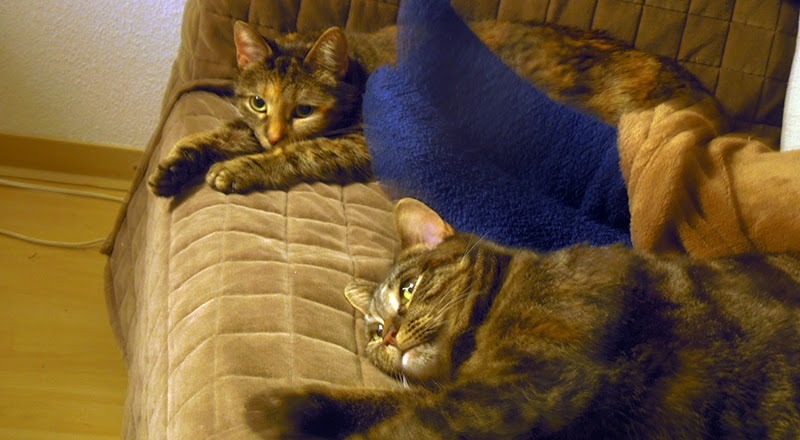 Roman's cats, Keiko and Momoko are supercool cats and when Roman heard of music that is composed with a musical language for cats he had to give it a try. He was fascinated of the result. First both, were interested. Then they calmed down, lay down, relaxed to the music for more than an hour. It was clearly visible that they listened and their breathing and level of relaxation was astonishing. Well, if you got a cat give it a try. 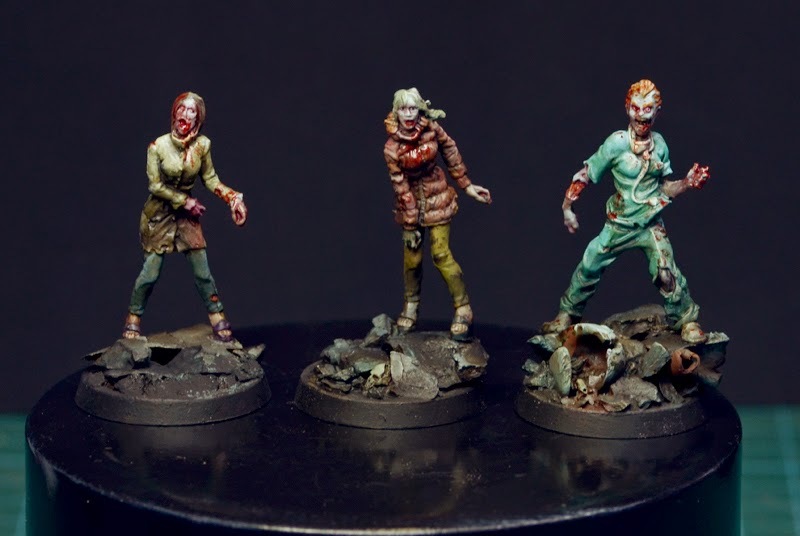 recently I recieved my Kickstarter Pledge from the latest Zombicide project and I had to paint some quick Zombies again. Just some short work of maximum three hours all together, but hell of fun. The contest is finally over. Your work is done, our work not, but before we'll give you further information about the process of the contest we now find out who guessed right about the number of entries. 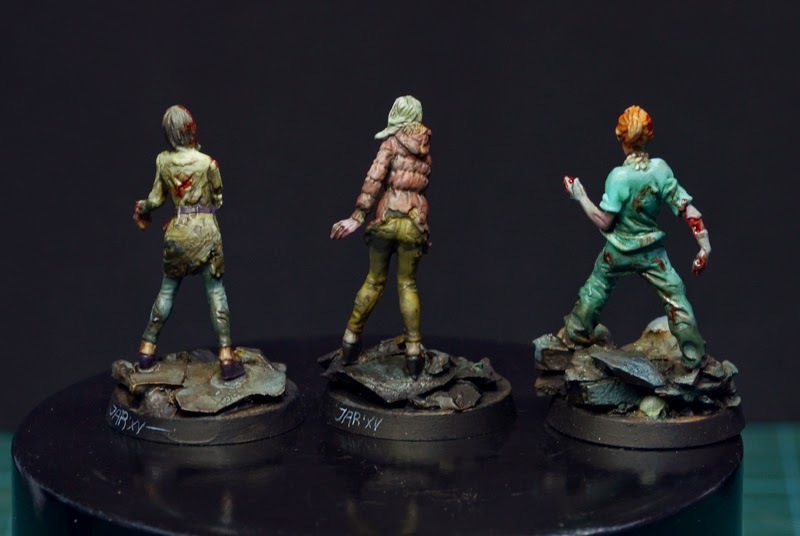 With your help and passion we were able to run the biggest online miniature painting contest once agian. Thank you all! While Bananalicious #1 finished with 172 entries BANANALICIOUS #2 ended up with 290 entries. WOW! This is just the number of entries recieved and confirmed valid. Many more mails were written and we do not count the number of models via the displays. Still its so huge thanks to all your happy painting voodoo spirit! Now let's see how comes closes with his guess in yesterdays blogpost. Sir, thanks for joining the fun pls sent us over your postal adress via mail to recieve your jungle surprise. 1. In the next week we check back all the photos in detail and write a mail here and there if necessary. 2. Behind the jungle curtains we will prepare the gallery uploads to the blog. There will be several uploads of the different categories and some categories will be presented in several parts as they are so big. This will take weeks. 3. During that time we will also present you the winners of the Random Prize Pool. 4. When the gallerys are up, we will sit down and do the judging work. 5. Then we will present you the winners of BANANALICIOUS #2. 6. Then it is time to calm down. You see this is a huge amount of work and everybody who organised a contest with about 60 entries knows how though it gets. Now imagine we have 290 entries. Please be patient. We do our best to get this all done in a fine time management, but we have lives beside and work to do. 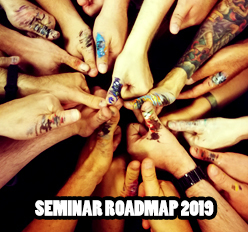 For example next week Raffa and Roman have a private coaching early in the week and travel to Hamburg on Thursday for holding a sculpting and a painting class. Lucky you all are as with Raffa and Roman you have two of the worldclass' miniature judges with a lot of competition- and painting experience doing their job, but before they can get to work many minions (or one big one) have to pull on many robes to get everything ready for you! Stay tuned! If you want to pay credit or pay tribute with a coffee concerning Roman's time he is spending on the organisation of the BANANALICIOUS 2 Contest please use the jungle support area. Thanks to those who already did. Highly appreciated! He bows his head in gratitude in your direction. last night truely was the long night of confirmation mails for Roman. Thank you all for your many entries to our contest. we can proudly say that BANANALICIOUS 2 easily topped that. How many entries did we recieve this time? Write your guess via comment to this post. One person, one guess! will win a small MV jungle surprise. More information about further process on the contest follows tomorrow. The night is dark and full of mails to write! Read you soon about further details on the contest future procedure. If you want to pay credit or pay tribute with a coffee concerning Roman's time he is spending on the organisation of the BANANALICIOUS 2 Contest please use the jungle support area. Thank you all for taking part! or shall we say: you mad bunch! Roman is drowning in your mails right now and writes confirmation mail after confirmation mail or handles any issues that appear with your entries. THIS IS MADNESS! BANANALICIOUS Painting Contest - Issue 2. You can enter until tonight. We are closing the gates to all entries at midnight (CEST). - Do not panic if you do not recieve a confirmation mail within seconds/minutes as it is only Roman checking them. He needs to go to toilet, work, eat, take a shower and do some other things like every other person has to do. So expect a confirmation mail in time. - Tonight from 7 pm until 11 pm Roman is not at home. We have a very important meeting from the Culture Park our studio is located in and we have to be there, no matter what. Bad timing yes. - Be aware of: Roman will confirm every mail with an answer. He will check into his mail account when he comes back from this meeting and will confirm everything which there is to confirm. Every entry which arrives before midnight (CEST) will be taken in the process. Those who arrive later will just be confirmed with "Too late, buddy!". - If you want to pay credit or pay tribute with a coffee concerning Roman's time he is spending on the organisation of the BANANALICIOUS 2 Contest please use the jungle support area.